Positive Quote: investment in knowledge is key to self-development and learning something new. 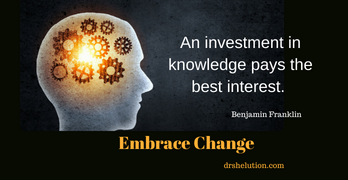 Are you looking for more great quotes click here? 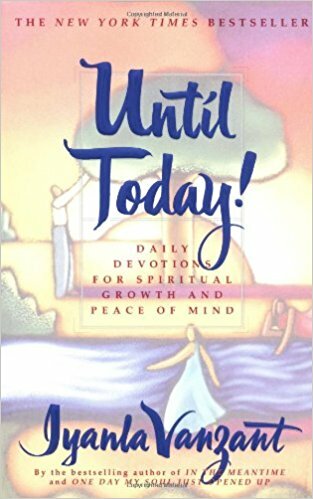 (click here) Look for inspiration in books, calendars and random information you come across each day. You can also go to BrainyQuote to get great inspirations and motivation. Saving Alert ! A picture can tell a story therefore adding images to my quotes is a journey by itself, check out free images at Unsplash to help your quotes pop. No, I am not getting paid by Unsplash but I love sharing free resources. 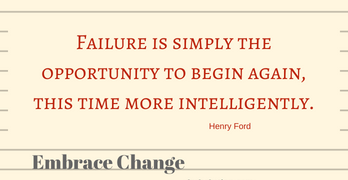 Failure Quote by Henry Ford an opportunity to start over. 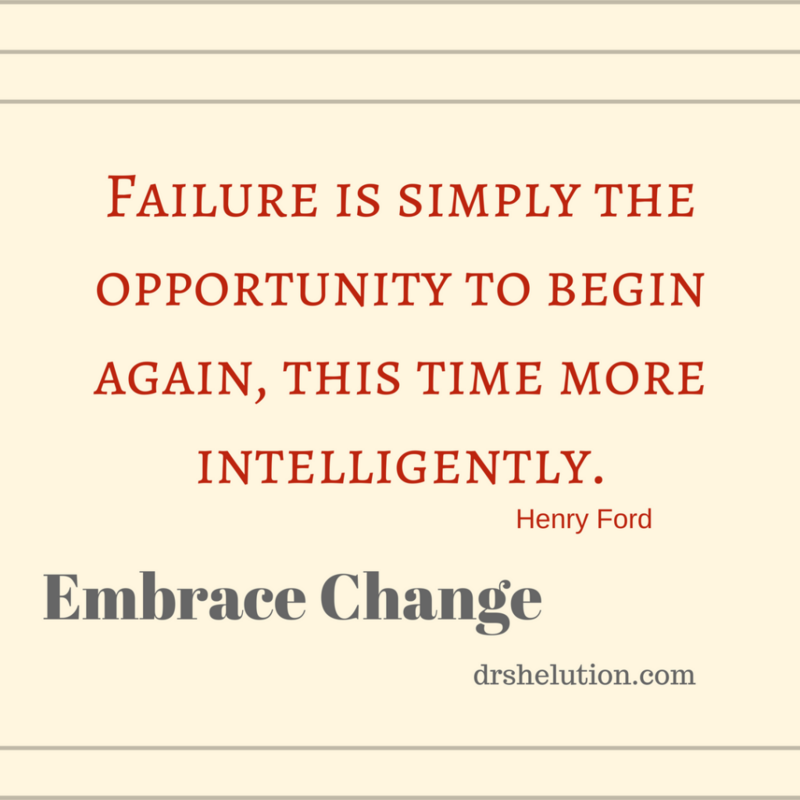 Failure is simply the opportunity to begin again this time more intelligently by Henry Ford . 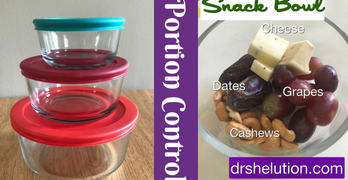 Making my own snack bowl to control my portions and save money. 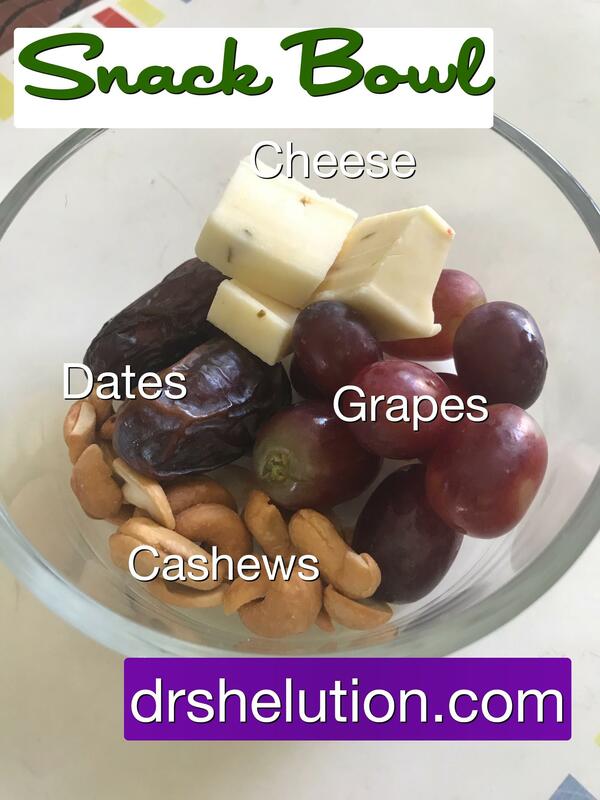 This bowl has dates, cheese, cashews, and grapes. I used a 2 cup Pyrex bowl with lid. Use this bowl to create a healthy snack bowl. This bowl holds my morning and afternoon snack. I keep myself accountable by using Pyrex bowls, I use the 1 cup, 2 cup, and 4 cup. 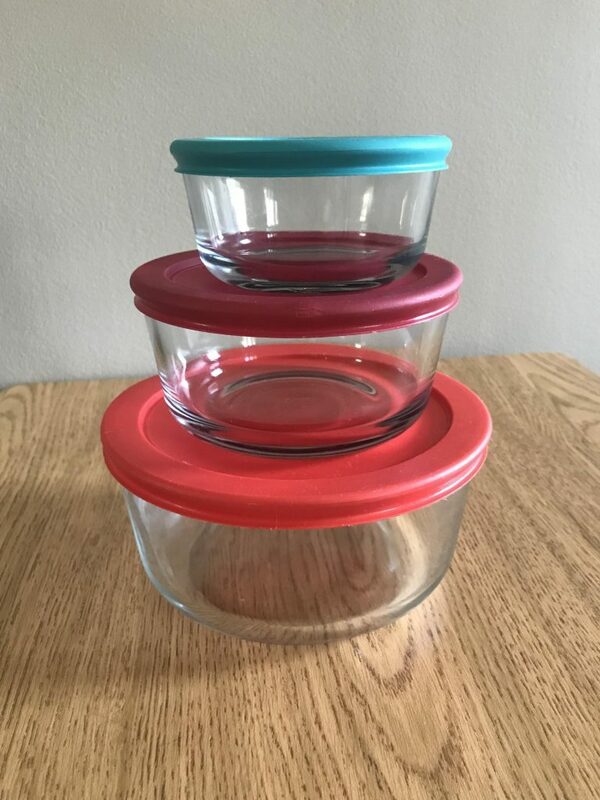 I wish Pyrex made a glass half cup size with lid, it would be a perfect set. I’ll keep you posted on my weight loss using my bowls. Growth is a journey of self-reflection. 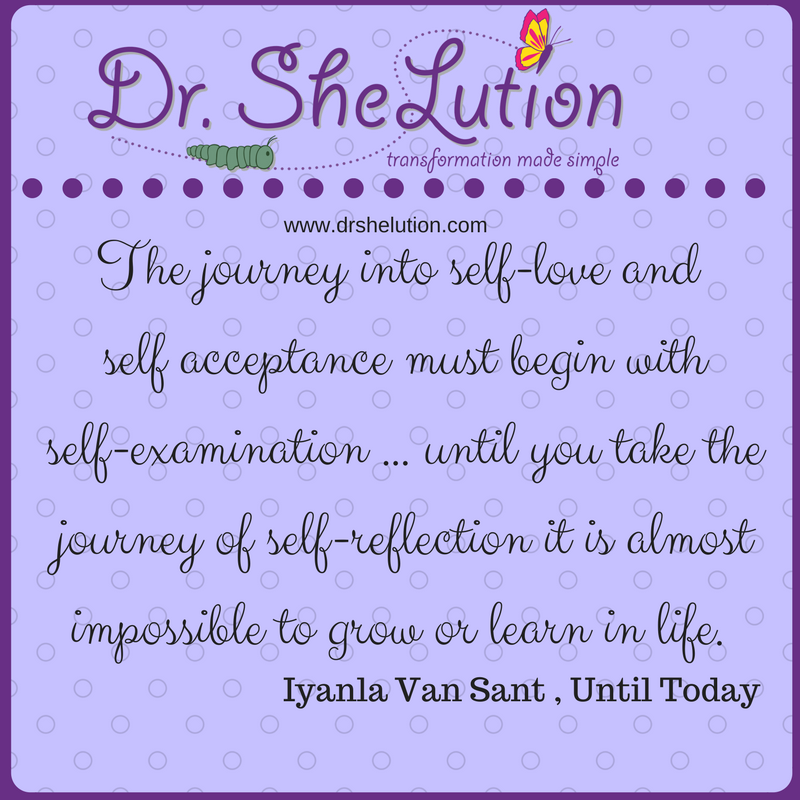 The journey into self-love and self acceptance must begin with self-examination … until you take the journey of self-reflection it is almost impossible to grow or learn in life. I think I got this book if you are interested in getting a copy let me know $2.00 plus shipping and handling. 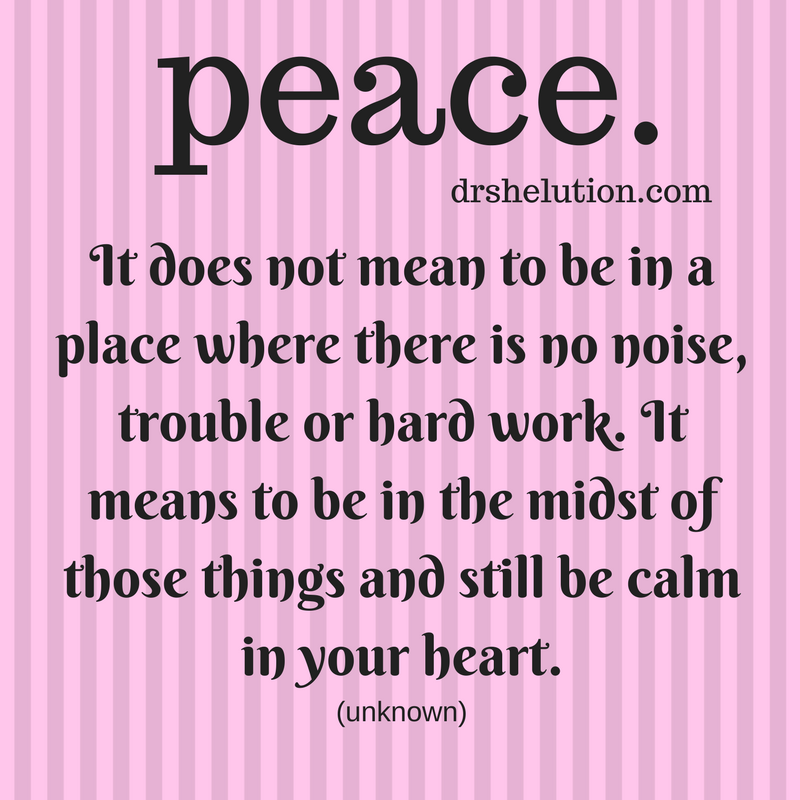 Our call is teaching me how to find “peace”. I am not the same women I was last year because of the time I have spent with these women. Every thing is not perfect or balanced but I am at peace with myself. 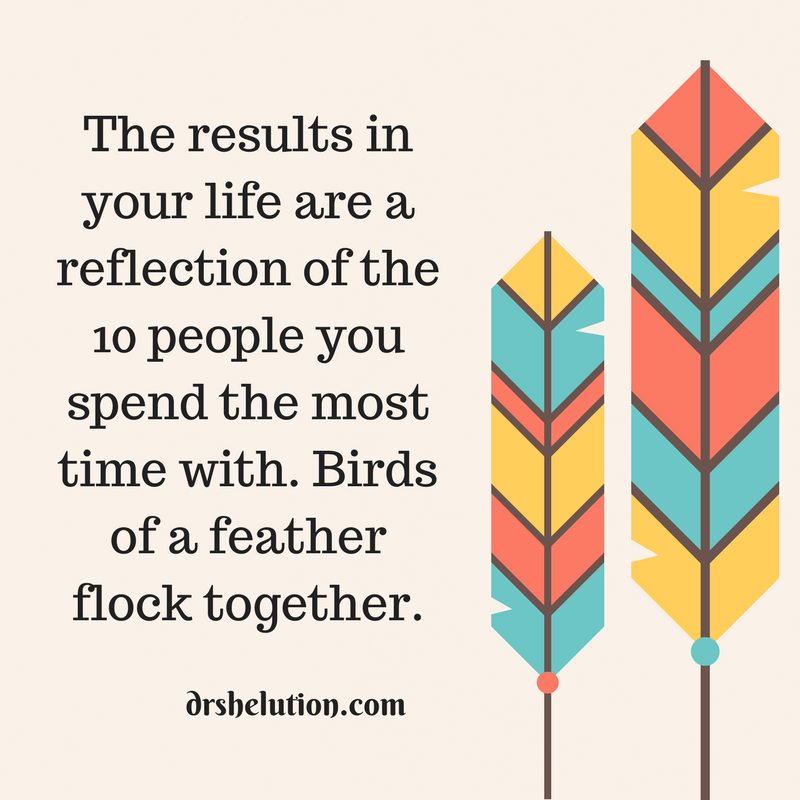 Who are you spending your time with? The older I get the smaller my circle. It seems the most of my time is at work. Light bulb moment this is a good reason why you should be doing what you love with the people you love. People of the same sort or with the same tastes and interests will be found together. Adding different salad greens to salad can make a difference. Looking for ways to add salad greens to your diet? 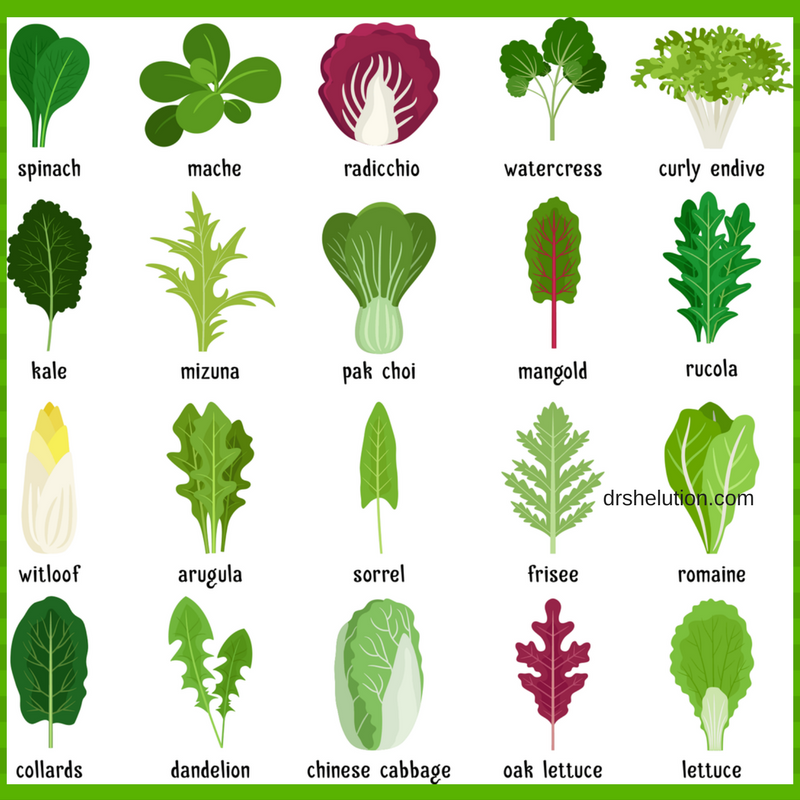 Do you enjoy salad but your iceberg lettuces is not cutting it, trying adding different greens for variety. Are you sick of salad, try using greens to make a great smoothie. You can’t get pass drinking the ‘green guck’ your greens to a sandwich. Whether you eat salad, drink a smoothie or add your greens to a sandwich add variety. To get the full benefit of your greens rotate them and/or mix them. You may want to check out the article on Everyday Heath – The Best Salad Greens for Your Health. Remember variety adds spice to your life. How are you dressing your greens? Do you buy store brought dressing, semi-homemade or homemade. Make sure you check the label all dressing are not created equal. Also remember the serving size for salad dressing is 2 tablespoons. 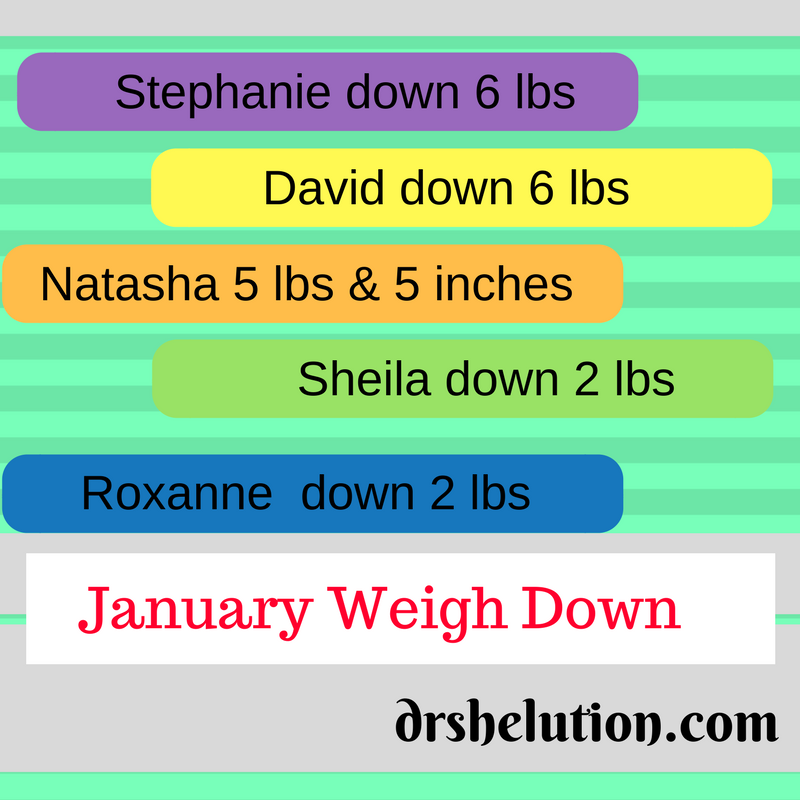 Congratulations to Weight Loss Group. They worked off 21 pounds in January. Looking for inspiration join us on Facebook. Our Weigh Loss group meets on a weekly conference call to share and support each others journey. 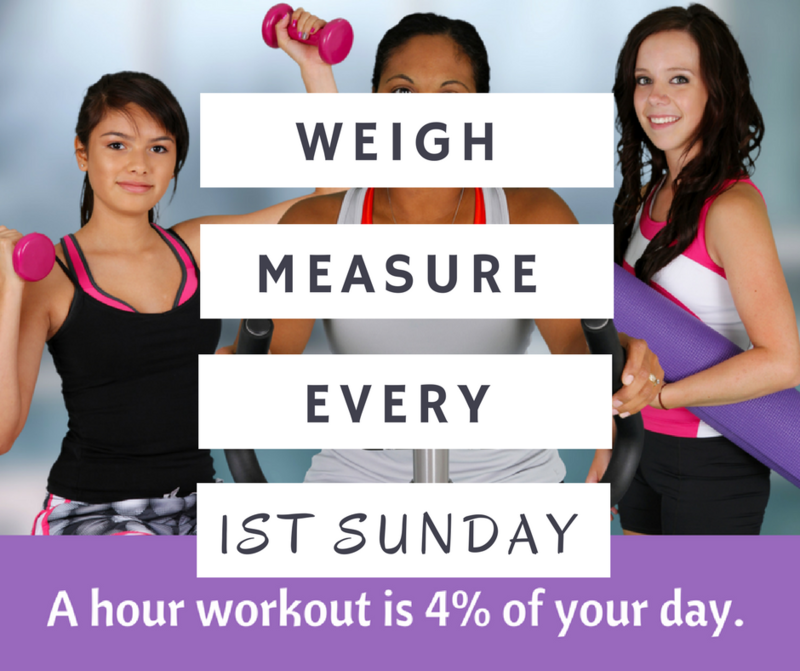 The 1st Sunday of each month we do our weigh and measure. 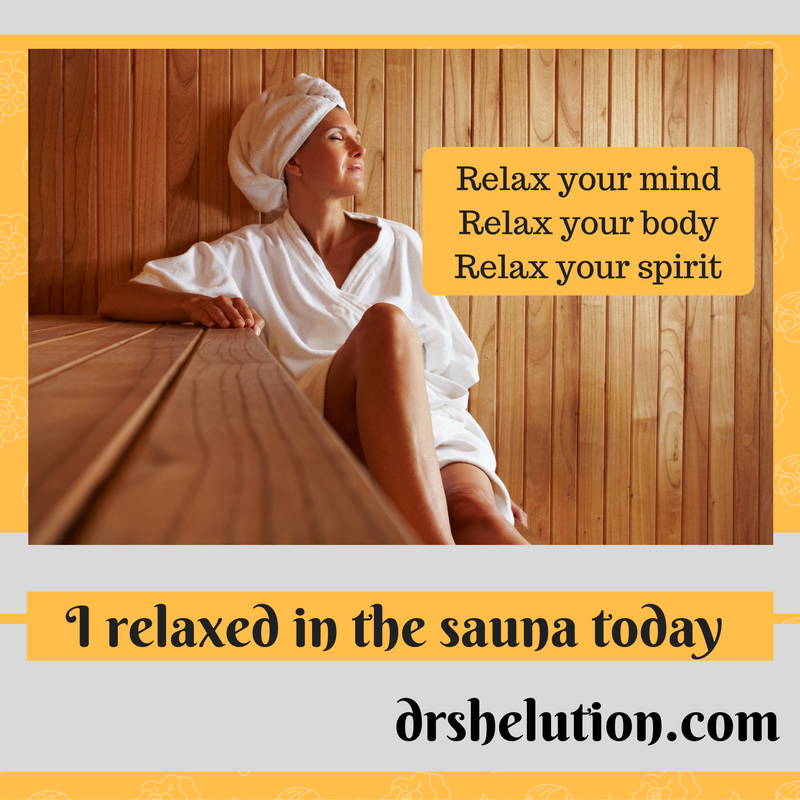 Use the sauna to relax. I changed gyms and this one has a sauna. I enjoy ending my workout with 20 minutes in the sauna. This relax my mind, body and spirit. 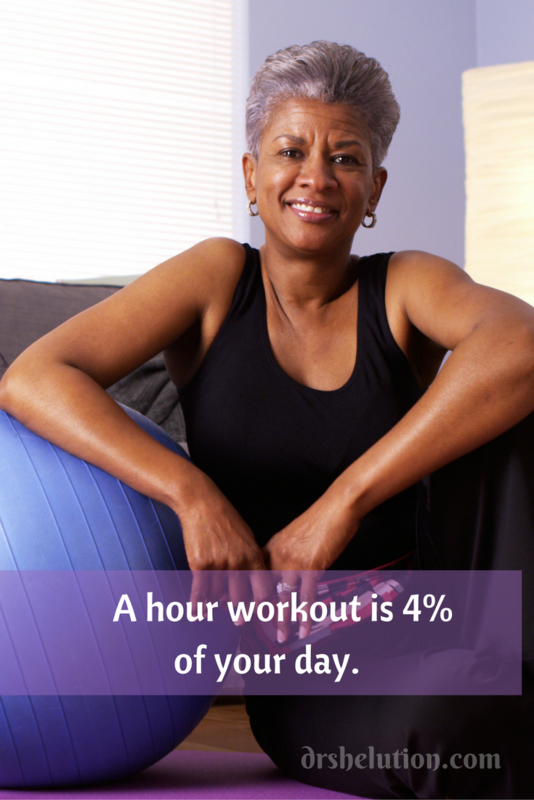 A hour workout is 4% of your day. Give yourself 4% you are worth it. If you don’t think you are worth 4% who else will? Here’s a challenge start with 30 minutes a day 5 days a week, that 150 minutes. You can do that watching TV. Old or young you are still worth 4%. If you don’t want to go to the gym, try these chair exercises that I seen on Facebook. Believe me, it is a workout.